Leiden, famous for its beautiful historical appearance and not entirely unjustified, for its colored up centre. 695 flower products from Oase Lease changed the city into an ocean of flowers. Instead of a standardized choice, Leiden aimed for the complete picture. From Bridge Baskets to Hanging Baskets, with Geranium and Surfinia, Leiden wants it all. If you think they’d only invest in summer, think again. Even during autumn and winter, Leiden is provided with the beautiful green winter range, both with and without the Christmas lighting. The flowers in Leiden did not stay unnoticed. On social media, especially Instagram, a true flower explosion was noticeable. Everyone wanted to catch the baskets in a picture. Leiden became a picture herself. 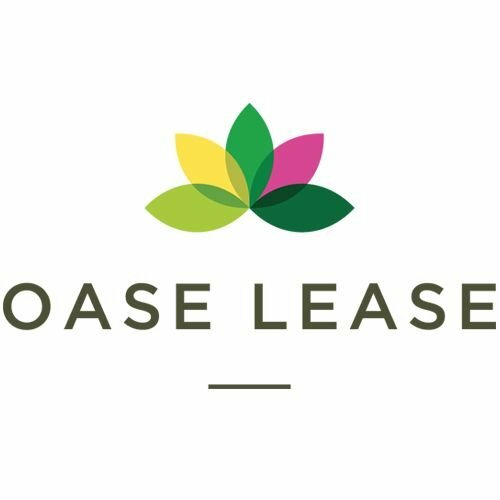 Get in touch with Oase Lease.